"Our dialogue did not stop, including on a political level," he said, according to Interfax news agency. "We touch upon those issues, we are ready for talks." 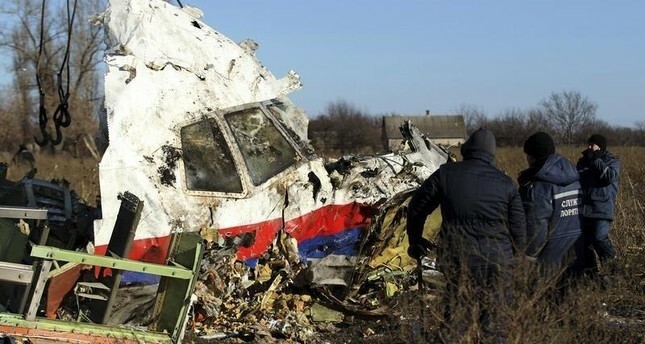 Grushko made the comments the day after the Dutch foreign ministry said it was "increasingly confident" that Russian officials would be willing to meet soon for private talks on who was responsible for the downing of Malaysian Airlines Flight in 2014. In May 2018 the Dutch and Australian governments said they would hold Russia responsible for the plane's downing.